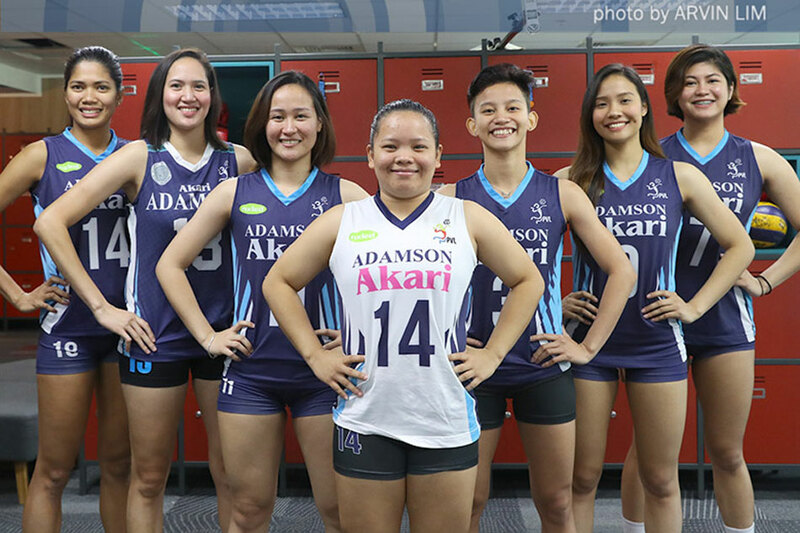 MANILA, Philippines -- Season 79 was a forgettable one for the Adamson University Lady Falcons. It took them seven games before they won even one set, and didn't barge into the win column until their final game of the women's volleyball tournament. They finished in fifth place in the league standings at the end of the year -- a far cry from preseason projections that had them as a surefire Final 4 squad. To hear Dacoron tell it, though, she almost did not return for her final year of eligibility with the Lady Falcons. 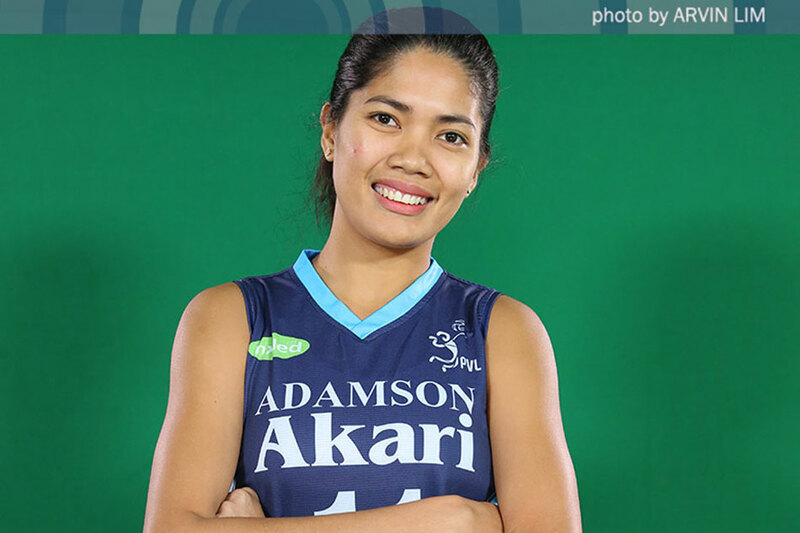 After all, she was already preparing for a post-Adamson career -- which included teaching, and playing for BanKo-Perlas in the Premier Volleyball League. Players like Sue Roces, Jem Ferrer, and Dzi Gervacio -- all accomplished collegiate athletes in their own right -- convinced Dacoron to give UAAP volleyball another shot. 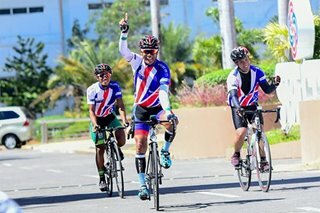 As she heads into her final season, Dacoron said she now sees what Padda has long seen in her -- all the talent and the promise that went along with her physical tools.